The creative fleet at Hypebeast.com flashed our latest experiment with Nowhere Football Concierge. 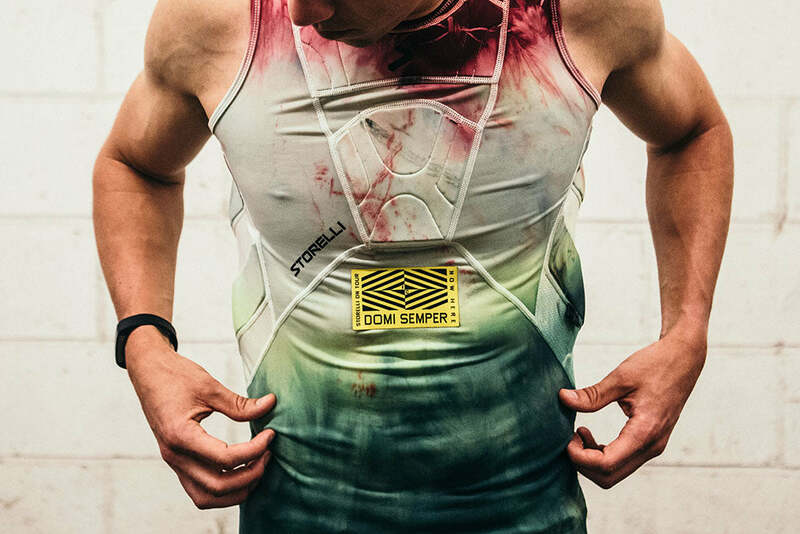 We entrusted the football rebels with the license to transform our BodyShield collection into hand-dyed 'Battle-Flags' for France, Spain, Italy, Portugal, Wales, England, Germany, Iceland and Sweden. The collection was extremely limited and trotted the globe to footballers with strong ties to Storelli, Nowhere FC and those nations. 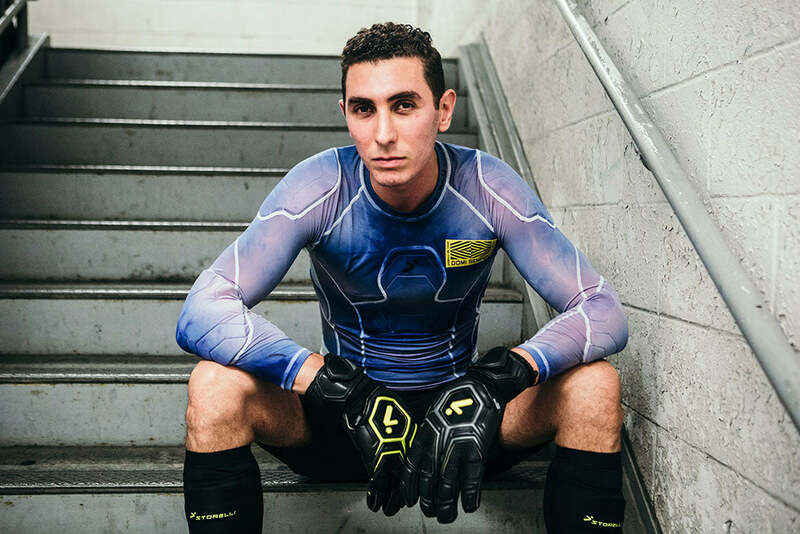 Brooklyn-based sports tech startup Storelli is in the business of protecting our favorite athletes from extreme impact; the company uses cutting-edge, military-grade impact technology to build lightweight, hyper-durable body armor for footballers. The stealth aspect of the design means that the company’s products are visually quite low-key: jet-black and white are par for the course. 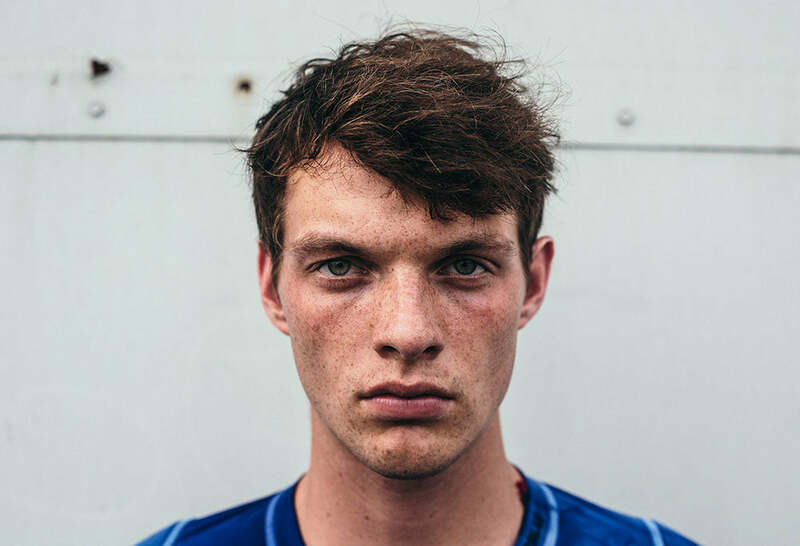 The creative minds over at the Nowhere Football Concierge were given the opportunity to shoot these performance pieces with patriotism in mind by tie-dying them, transforming each into battle-flags inspired by the colors of Euro favorites France, Spain, Italy, Portugal, Wales, England, Germany, Sweden and dark horses Iceland. The pieces also feature touring badges meant to represent the many travels that unite ultras of all walks of life in support of their nations. This collaborative collection is extremely limited: 36 pieces will tour the globe on the backs of those who embody the traits of their homeland, along with friends and family of Storelli and Nowhere FC.